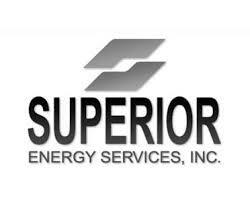 In a report released yesterday, John Daniel from Piper Jaffray reiterated a Buy rating on Superior Energy (SPN), with a price target of $5. The company’s shares closed on Friday at $3.29, close to its 52-week low of $2.87. According to TipRanks.com, Daniel is ranked 0 out of 5 stars with an average return of -16.2% and a 24.1% success rate. Daniel covers the Basic Materials sector, focusing on stocks such as Ranger Energy Services Inc, Mammoth Energy Services, and Trican Well Service Ltd.
Superior Energy has an analyst consensus of Hold, with a price target consensus of $8.